MSM Week of Giving is HERE! Get involved today! Rocket Robotics Competes at FRC Regional Competition--Watch Online! Why MSM? Because you like to be innovative. 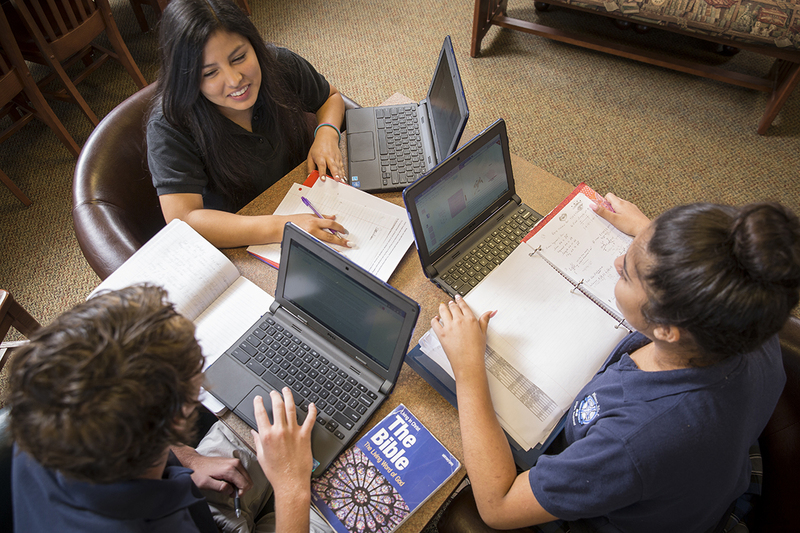 Mount St. Mary offers innovative, unique classes such as tv/web and video production that allows Rocket students to not just learn, but be hands on. Why MSM? Because you want to be involved. Mount St. Mary students are encouraged to be involved in multiple sports and organizations. At MSM, 96% of students are involved. Click hereto give to the mount fund! Click here to watch rocket athletic games live!